Previous generation heroes, who saw super stardom with super hits, are currently turning into villains. 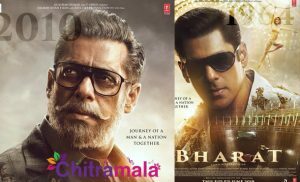 With lack of success and films, they opted for negative roles and are gaining good opportunities with big films. 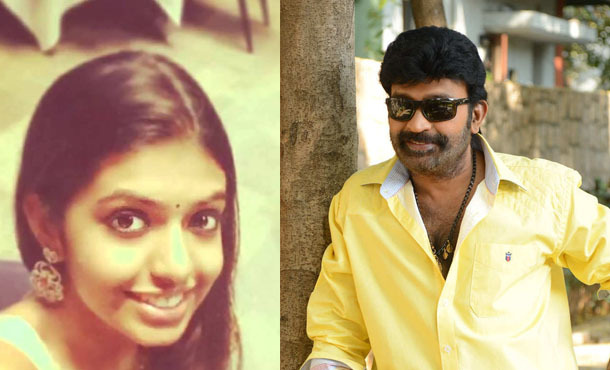 Now, following this rule, hero Rajasekhar has decided to act in a villain character. Rajasekhar, who once did angry hero roles, bagged super hits with family oriented films. Later on his films started making less money and tuned out to become flops. With fewer offers and those too turning out to become flops, Rajasekhar gave a gap to films and didn’t come out much into public. Now, the angry hero is making his way to begin his second innings. This time he will be seen as a villain. Following his co-actor Jagapathi Babu footsteps, Rajasekhar has decided to play a negative role. The film that he does this role is also a special one to him. 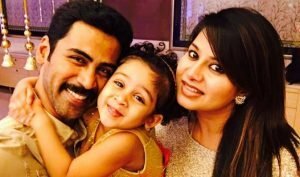 His daughter Sivani, who is being launched as a heroine with ‘Vandaku Vanda’ is the film that Rajasekhar will the role of an antagonist. Earlier producer Dil Raju approached this hero to do as the villain in Ravi Teja’s next ‘Yevado Okadu,’ but he didn’t like his role and rejected acting in it.